Which Disney Prince Should You Date Based On Your Birthday? Always wished you could be a princess? 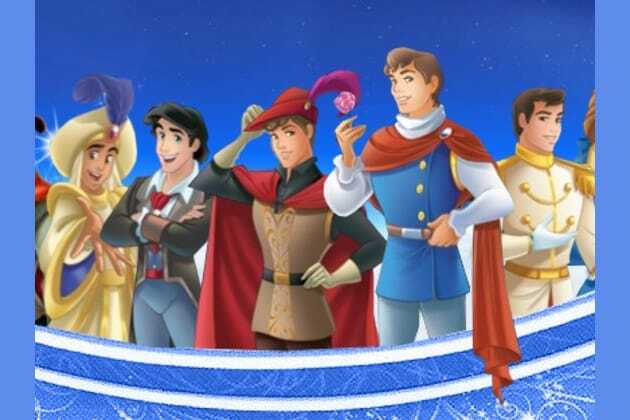 Take this quiz and find out which Disney Prince you should date based on a few questions about your special day!